On the plus side you've got Playtech live dealers. On the minus side...those spammy pop up windows. At least they go away (the chat windows) after you've registered. Casino Tropez launched back in 2001, making it one of a pretty select group of online casinos operating for more than 15 years now. It is owned by Universe Entertainment Services Malta Limited, a company incorporated in Malta, and is licensed to accept bets online by the Malta Gaming Authority. Universe Entertainment Services own and operate a number of other online casino properties, including Europa Casino. 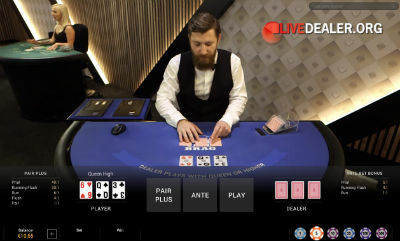 Tropez uses Playtech as its casino software provider for all games, including live dealer tables live streamed from studios in Europe (Riga, Latvia) and Asia (Manila, Philippines). There is also a ‘one to many’ deal table, called Unlimited Blackjack. 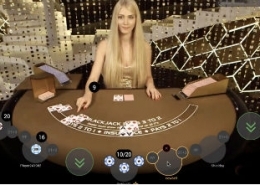 Choose from the Riga studio Casino Hold’em Poker table, or Soho Casino Hold’em streamed from Playtech’s Romanian studio (pictured). Rules are the same for both. This is a player versus the house game. You’re ‘not playing against other players. An Ante bet gets you 2 pocket cards and a look at the flop. Call bet (2x Ante) sees the turn, river and whether you’ve beaten the dealer’s hand. 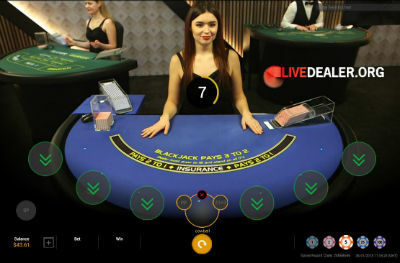 Playtech’s version of Live 3 Card Poker. Read more about how to play 3 Card Brag here. 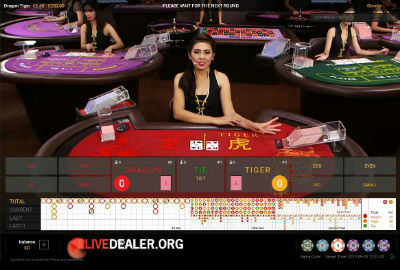 Once you get past the barrage of spammy live chat popup windows telling you about special deposit offers and into the live casino you’ll be pretty impressed with what you find.